This is an improved version of my original vanilla sponge cake. The ingredients are the same but I have updated the method ti make it easier to prepare. Try it today. Are you a vanilla cake lover or a chocolate cake lover? That is a tough question to answer because I love them both. So let’s do the best of both worlds and make a marble cake. 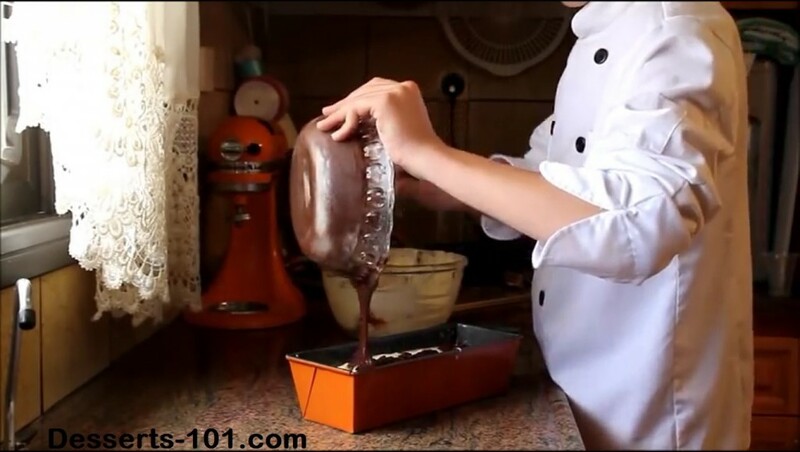 Today we are going to be using loaf pans to make a simple layered cake. Hope you enjoy it! I sure did.